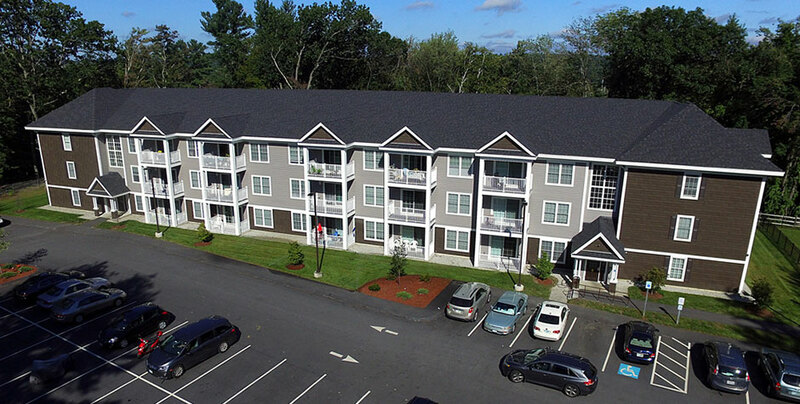 Dakota’s Kensington Woods project in Bedford, New Hampshire, includes the construction of a single three-story wood frame building containing 17 one-bedroom and 24 two-bedroom units. 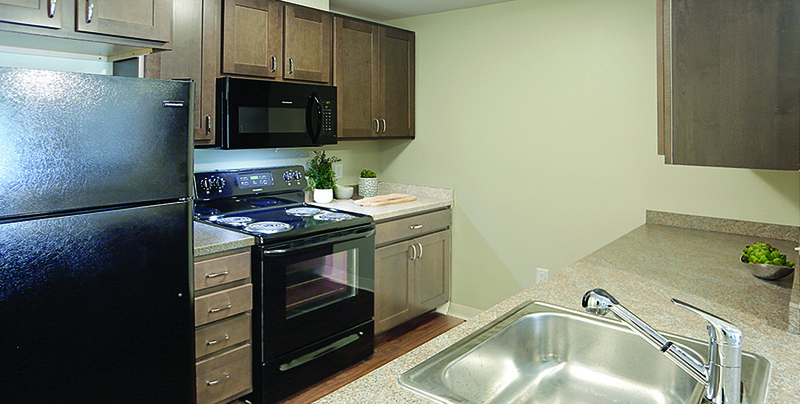 Apartments feature open concept floor plans, spacious bedrooms, and modern kitchens with Energy Star appliances. Units also have a heat-recovery ventilator (HRV) unit that provides continuous fresh air while also enhancing energy efficiency. Located in the northeast corner of Bedford, Kensington offers an attractive suburban setting with convenient access to routes 3 and 101, I-293 and I-93, and to the cities of Manchester and Nashua. 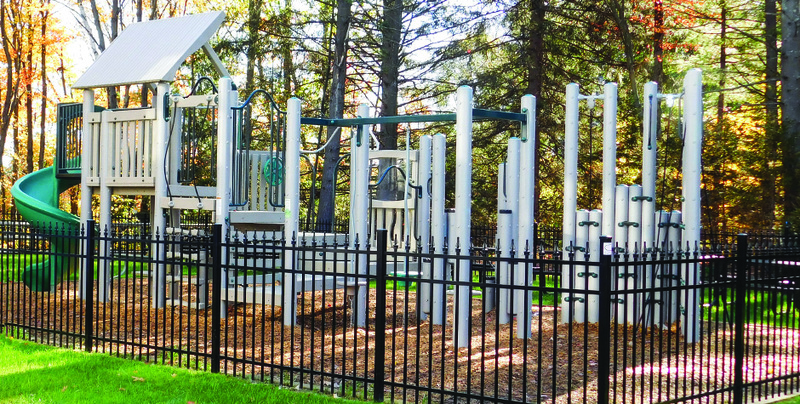 Many amenities can also be found within a short drive of the apartments. Construction began in May 2016. 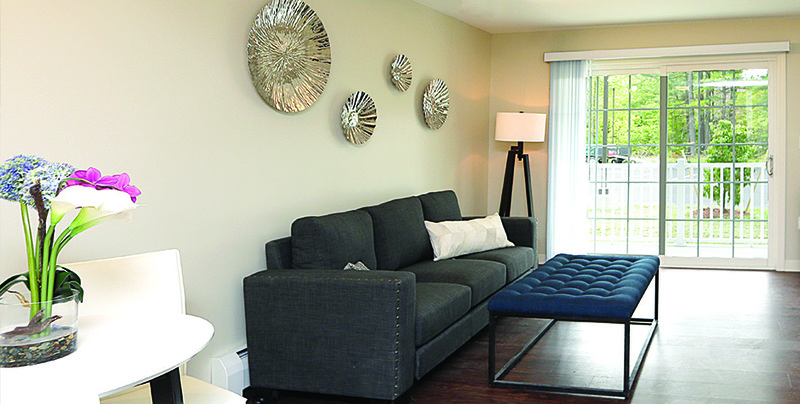 Kensington began welcoming its first residents in the summer of 2017. Total development costs are estimated at $9.6 million.